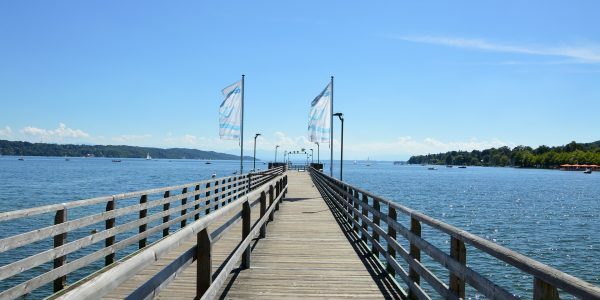 The beutiful nature is a crown jewel around the Starnbergersee in StarnbergAmmersee. The wide, green countryside is crossed over from romantic little rivers and footpaths. 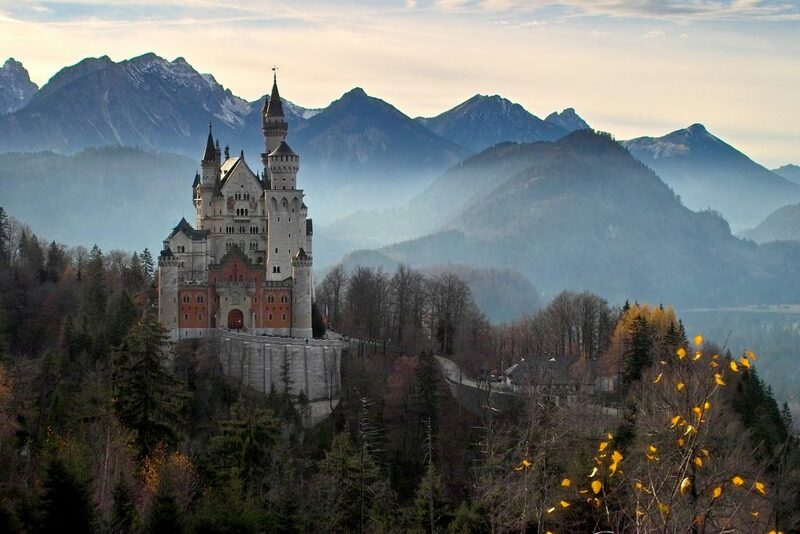 The bavarian alps is a paradies for hikers, bikers, golfers and for all people who like having an activ holiday. 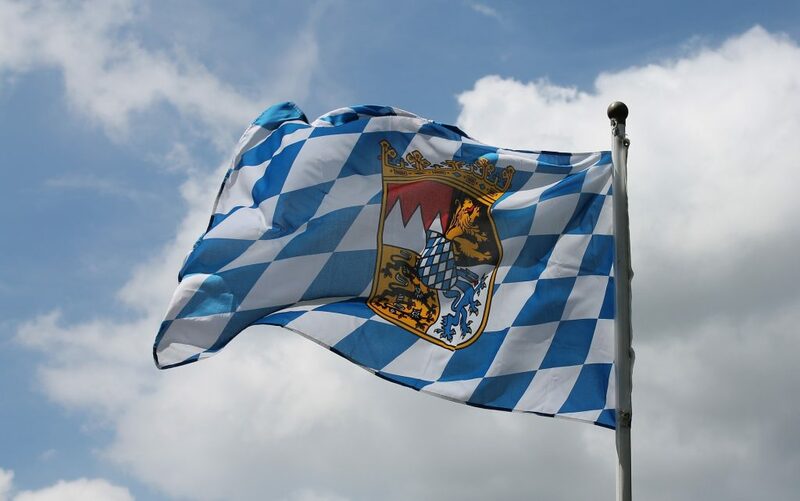 To ski and have sport in the mountains, you go to Lermoos-Grubigstein, Garmisch or to Allgäu. 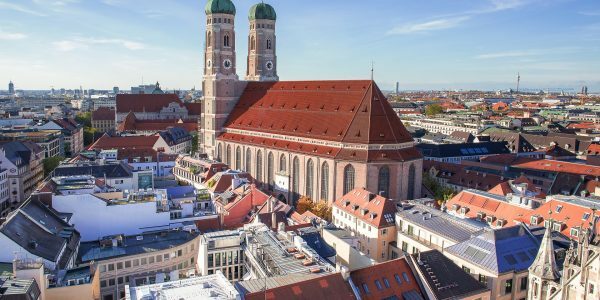 Being near to Munich and to the small towns in Oberbayern they attract with their cultural wealth and historical sights. 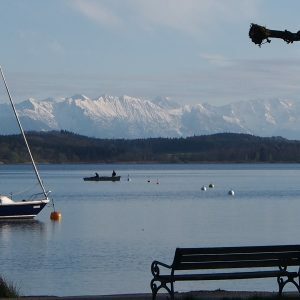 The Starnbergersee is called the “pearl” of the south of Munich. The lake is a location for the rich and beutiful. 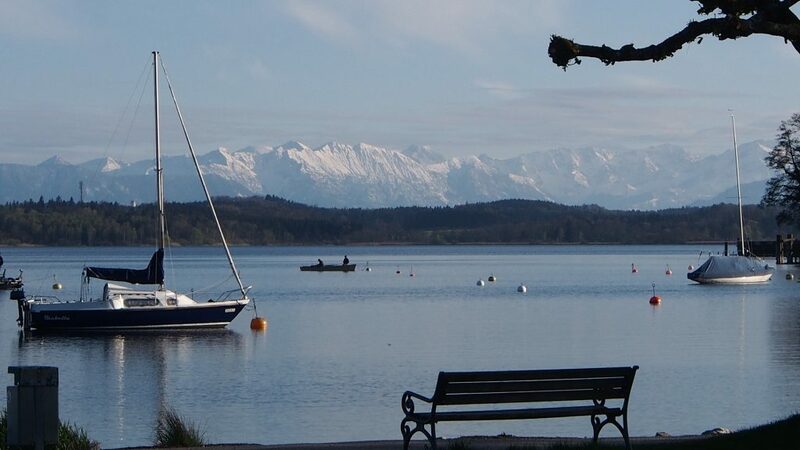 The view across the lake to the Alps is a very special catchy picture. 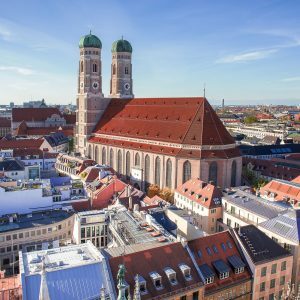 The bavarian capital is a popular destination to go on holiday and atracts million of visitors to the museums and to the famous places from the city. 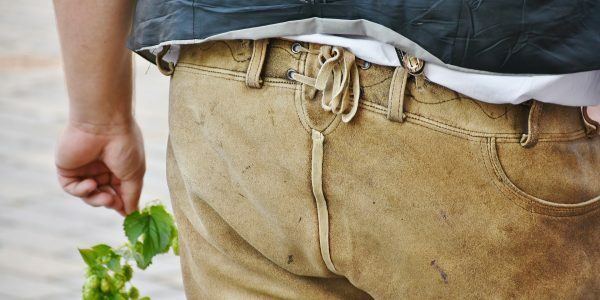 The highlight is the Oktoberfest at the Theresienwiese. 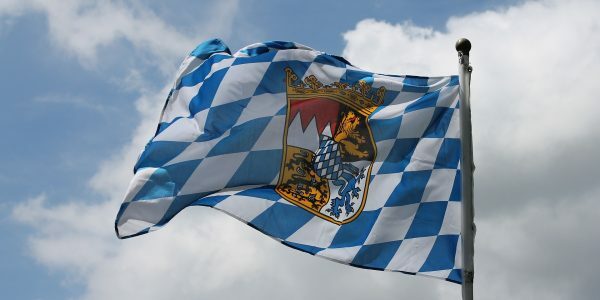 People from south of bavarian are devoted to golf. Thats why you become a big choice of golf courses arond us. Enjoy the fresh air and the panoramic view. 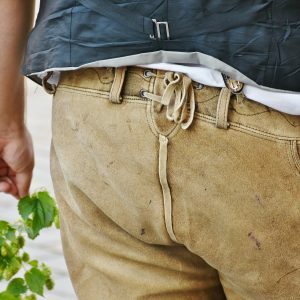 Discover historical cultural tresures in the Starnberger Museum or vist the famous art collection in the fantasy Buchheim Museum in Bernried. 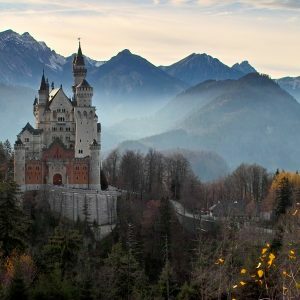 Next to Linderhof castle and Hohenschwangau is Neuschwanstein the third castle and best known castle of the fairytale king Ludwig II from bavarian. 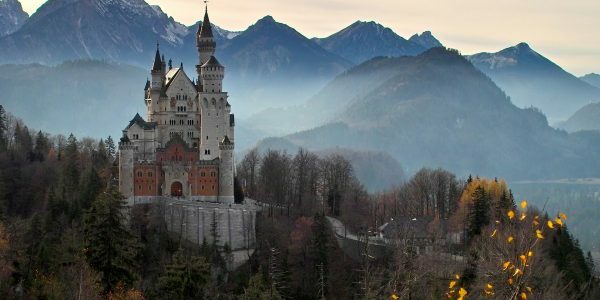 The distance from Starnberg to Füssen/ Schwangau is only 80 Km. 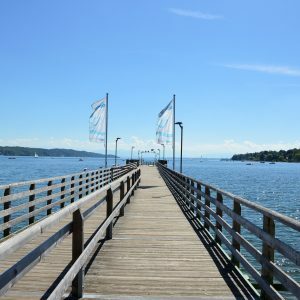 Theater, concerts, partys, markets and alot of sports- and leisure activities are waiting for the visitors at StarnbergAmmersee. Get among the people and have a great time. 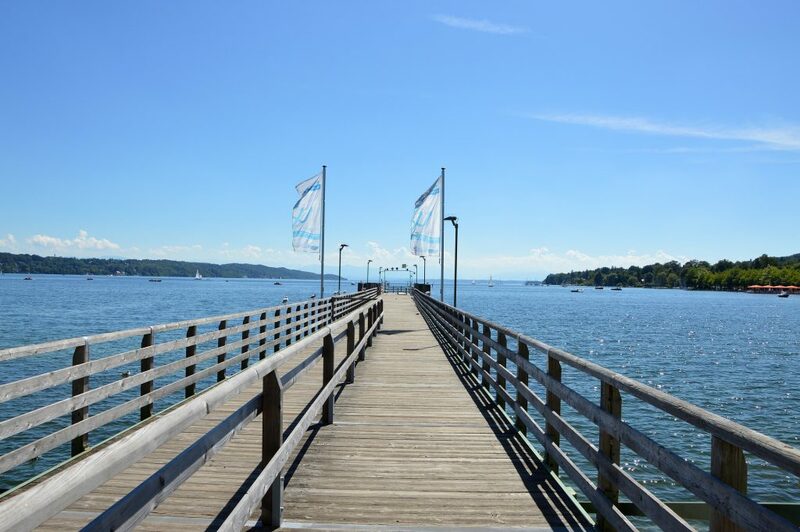 The family property has been an insitution for the last 60 years in Starnberg. 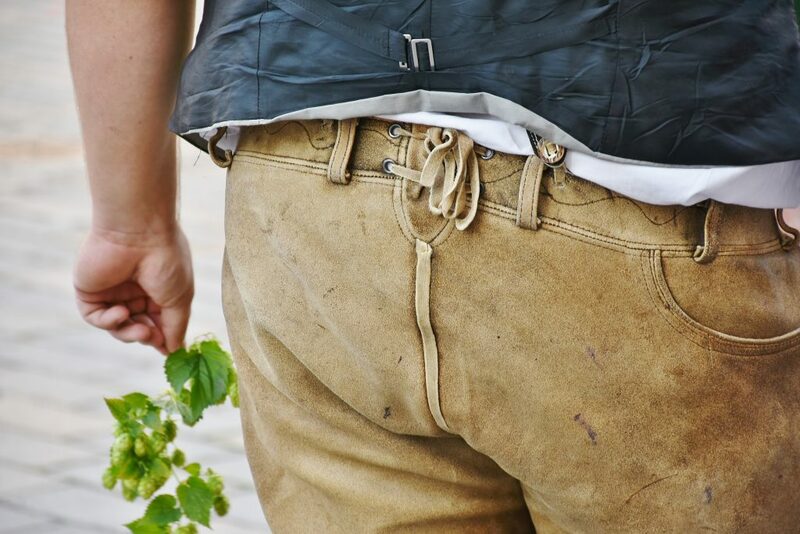 In 1956 the company was created by Alois and Maria Scholler. In 1971 it was takenover by Alois and Margret Scholler and finally Robert and Christine Scholler in 2006. The hotel itself has been managed as a restaurant since 1867 and in earlier years it belonged to the Starnberger brewery. 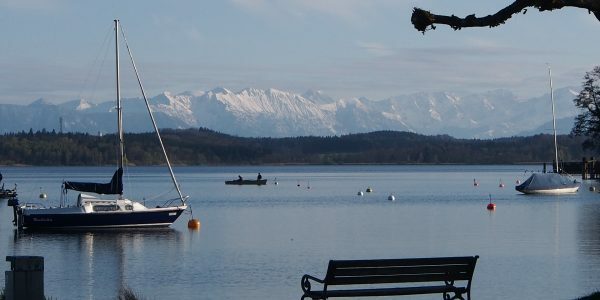 The Starnbergersee is one of the most favorite trips for the citizins who live in Munich. 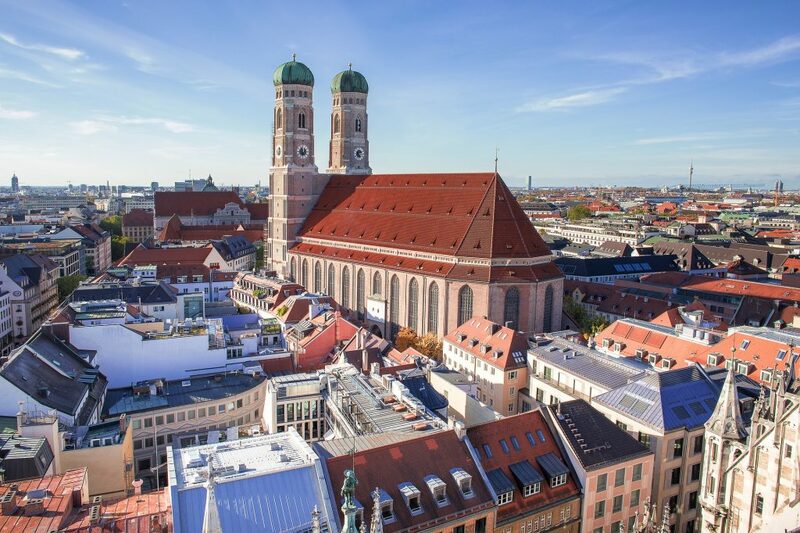 Because of the central position in Oberbayern is our standpoint perfekt to visit Munich or the bavarian alps. 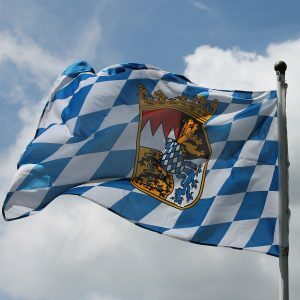 You can find Famous places like Kloster Andechs right near us.